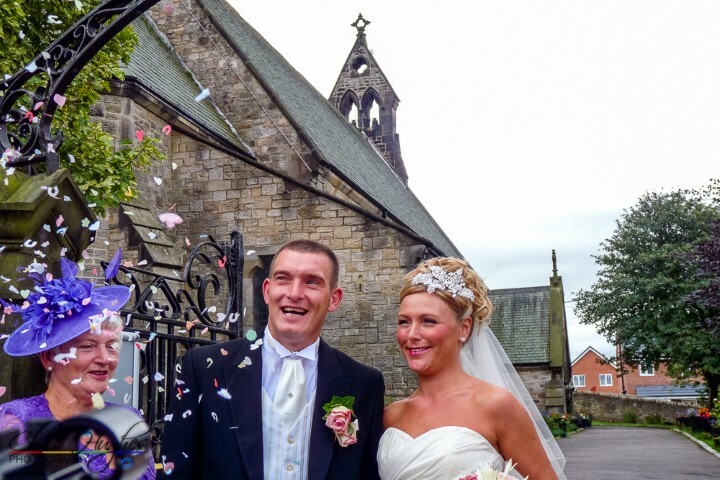 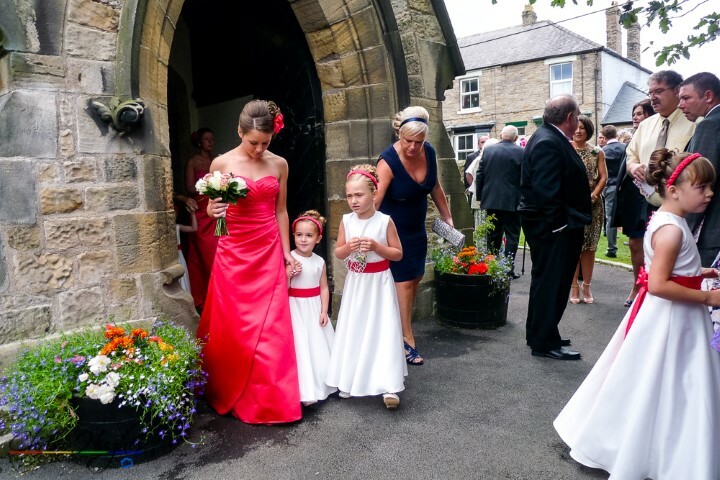 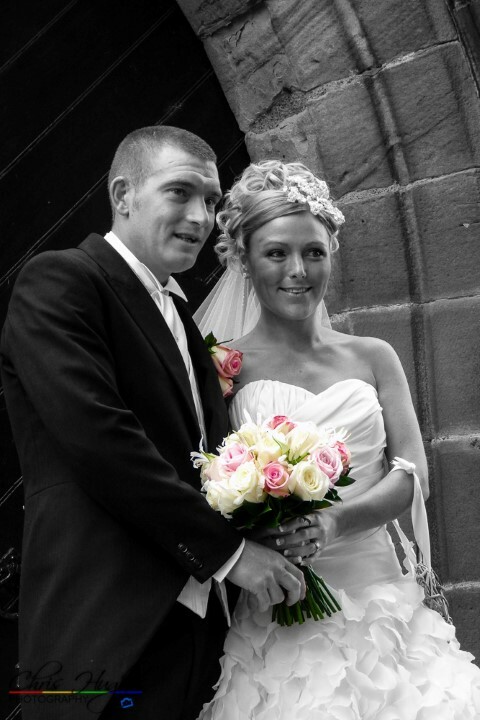 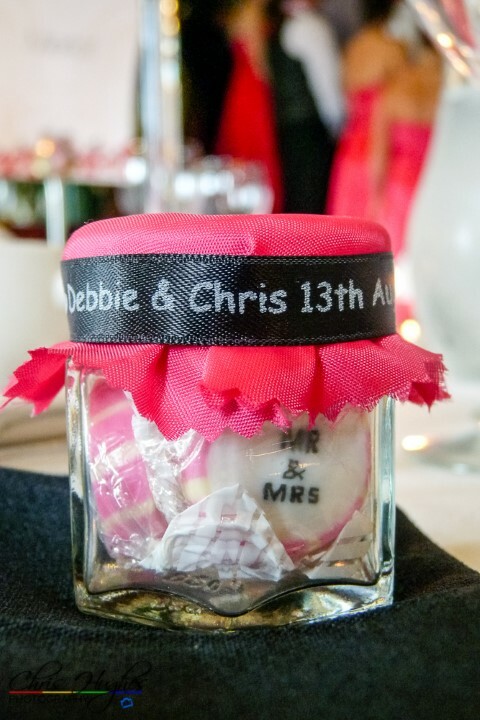 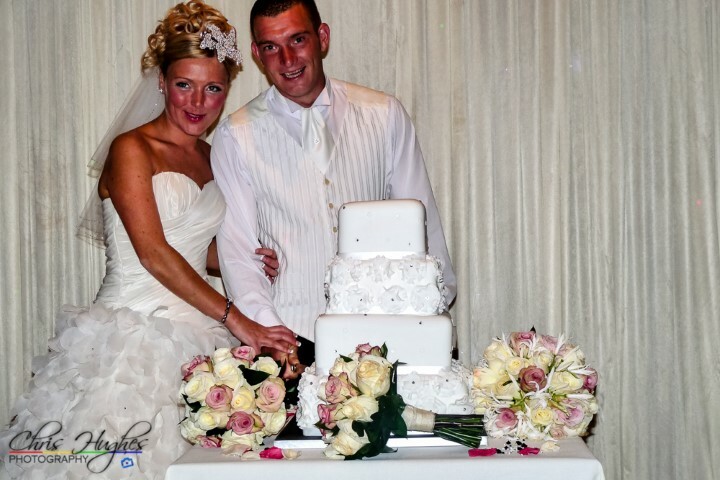 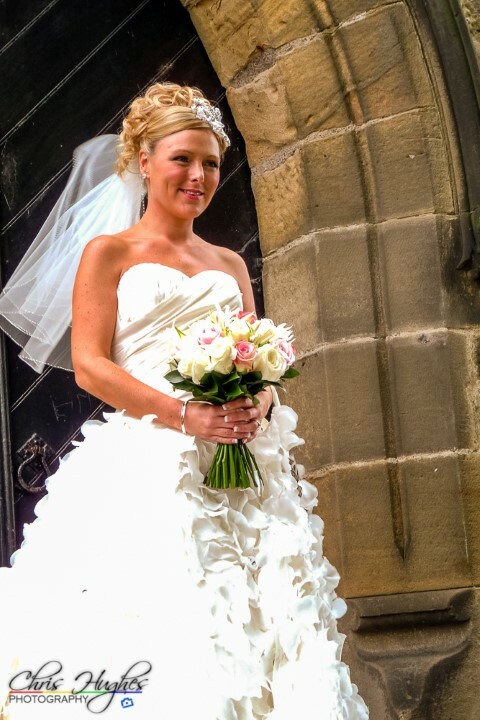 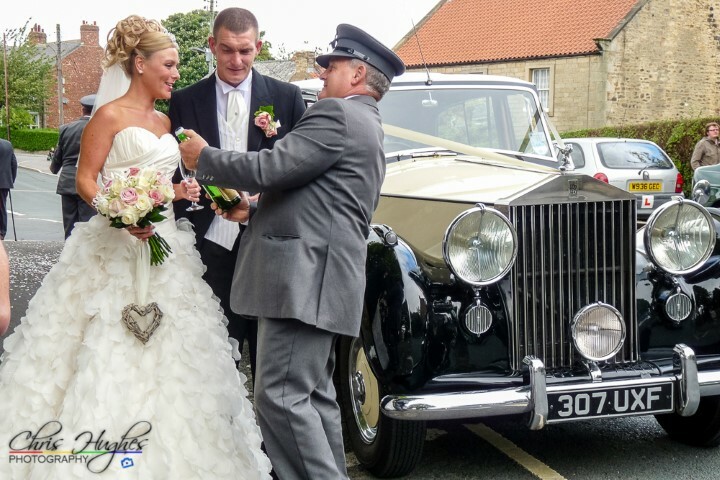 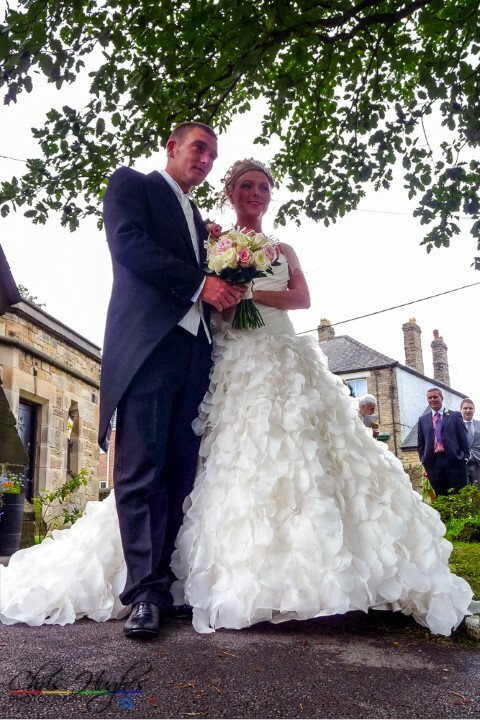 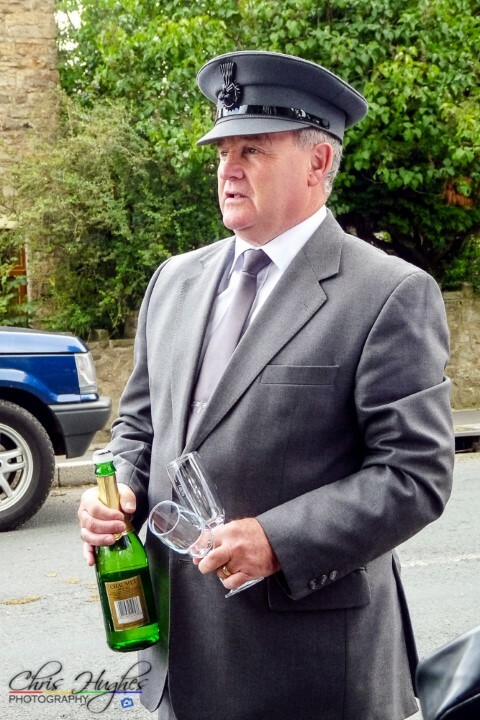 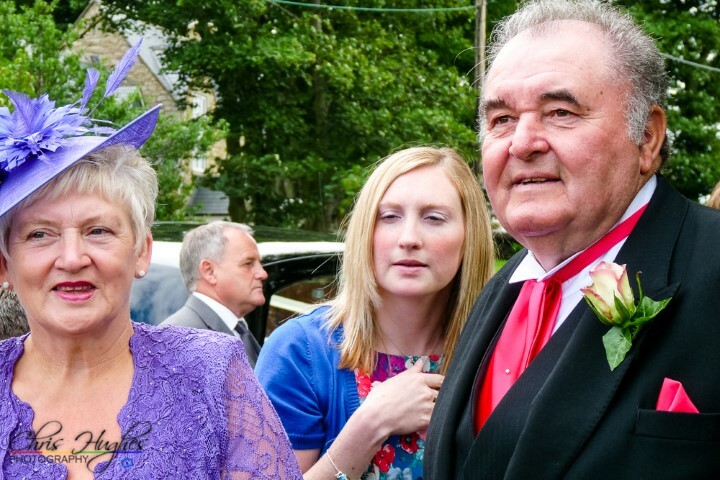 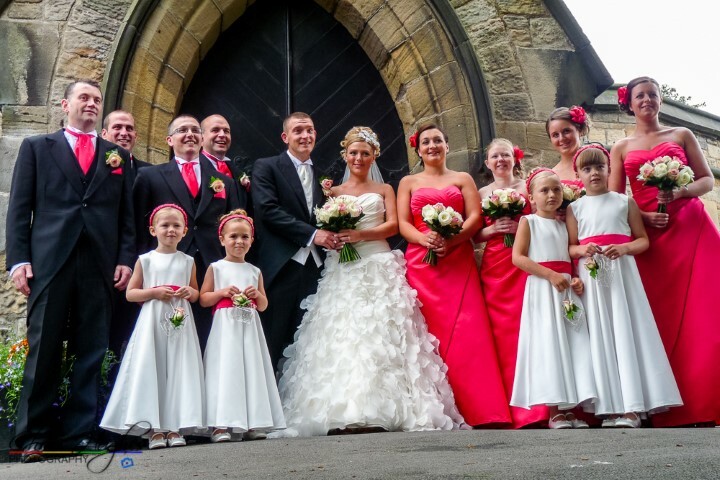 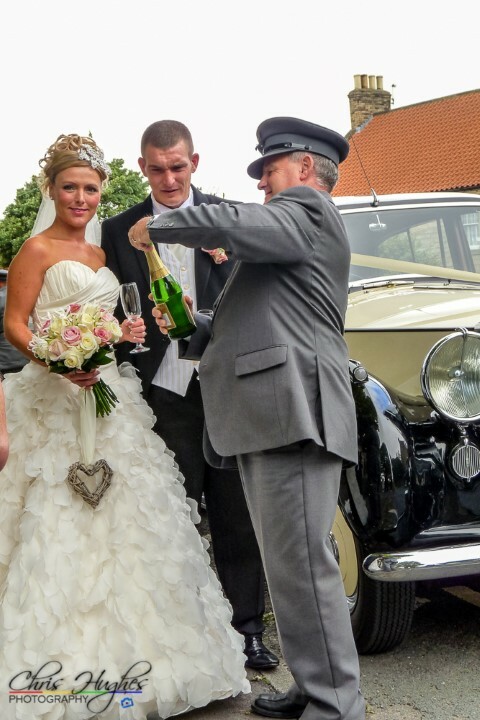 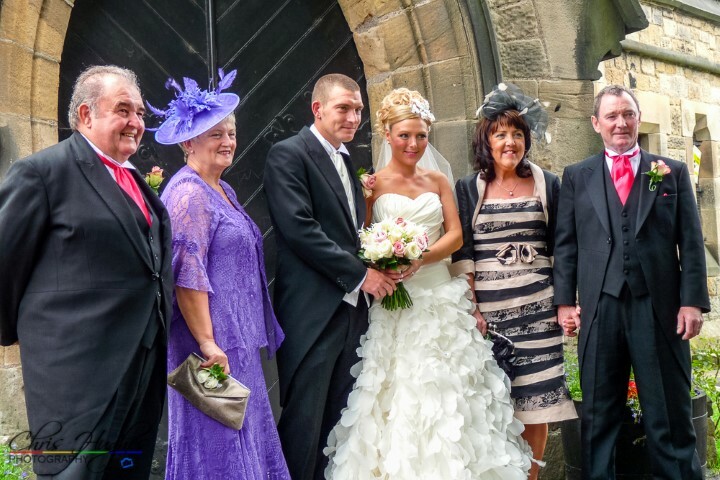 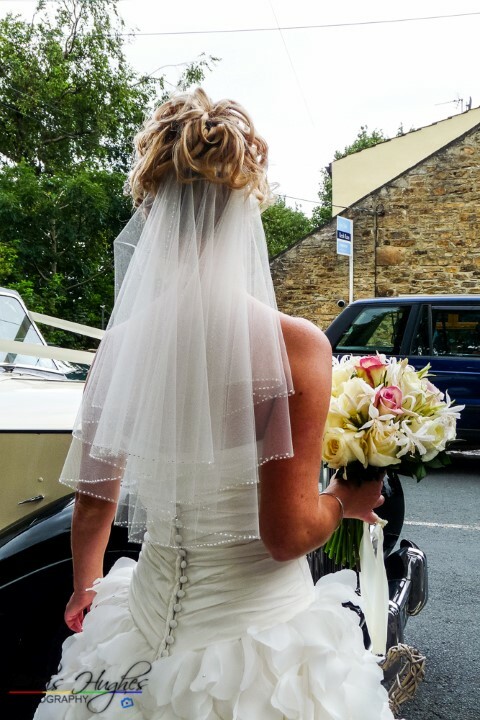 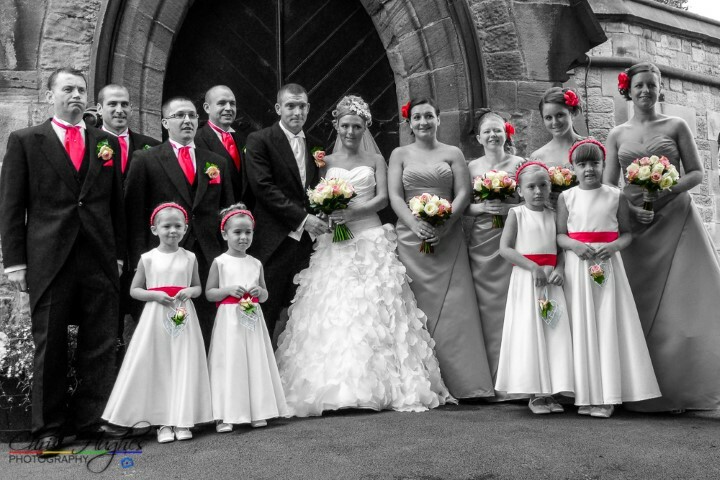 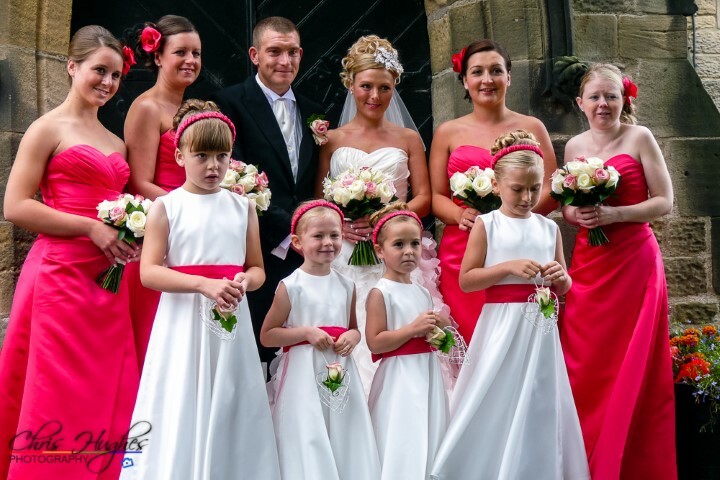 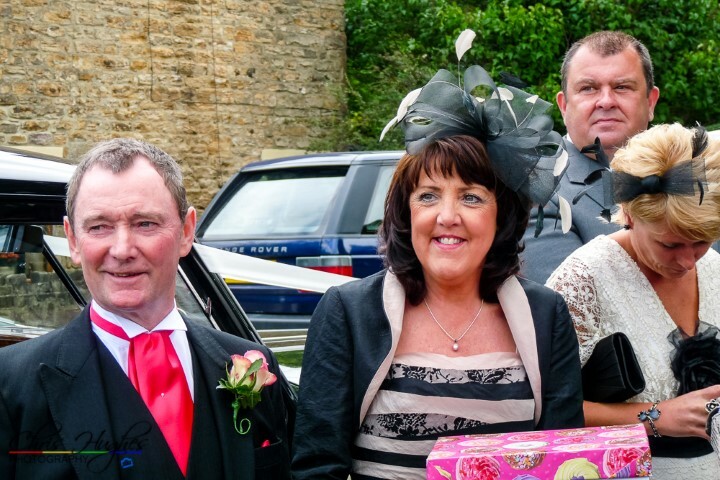 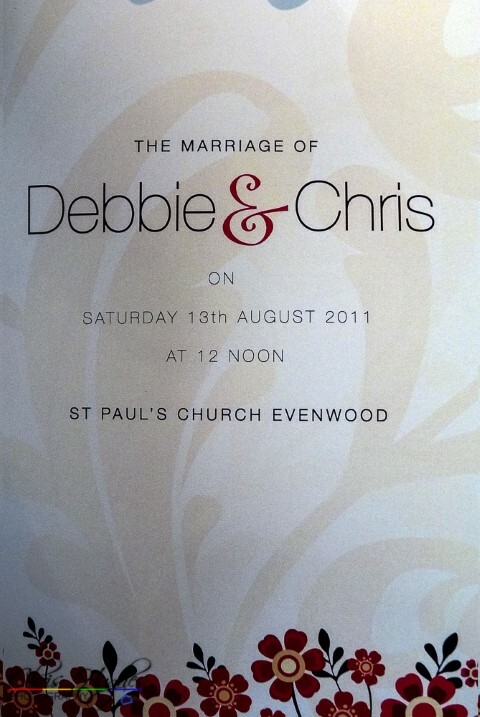 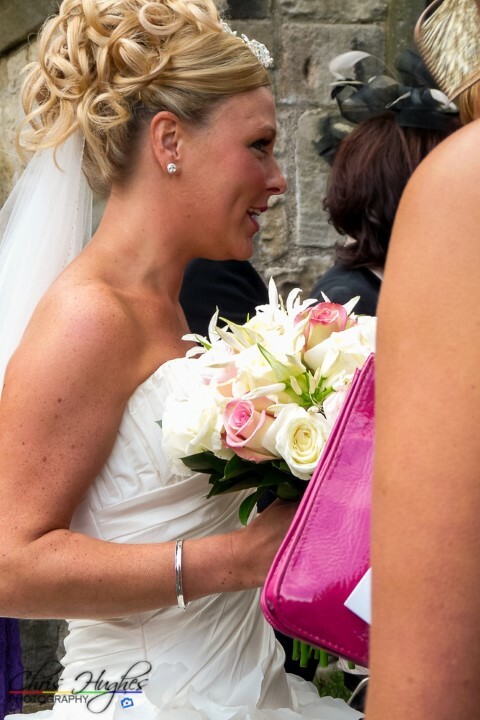 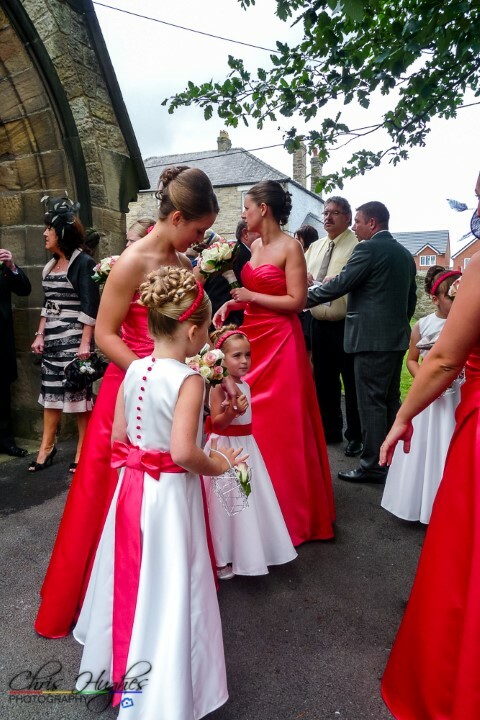 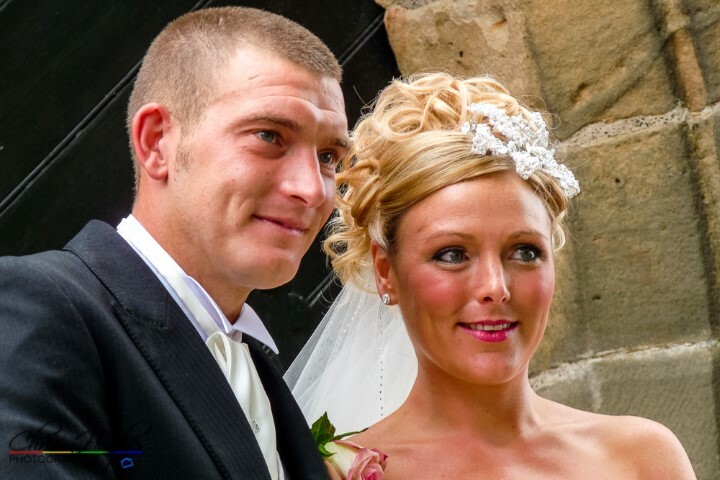 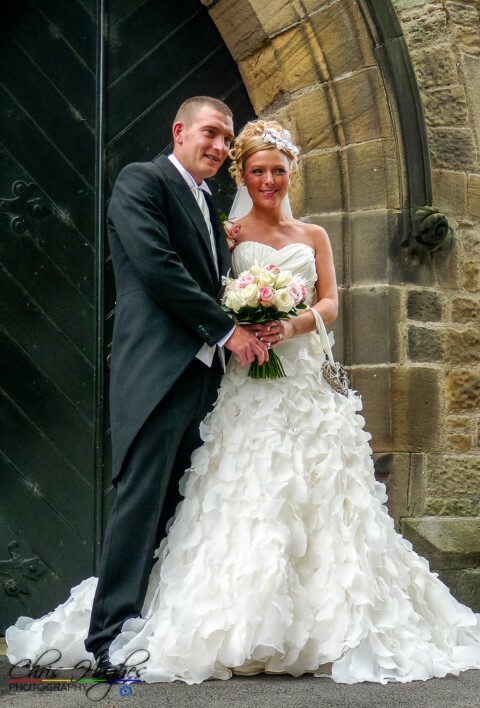 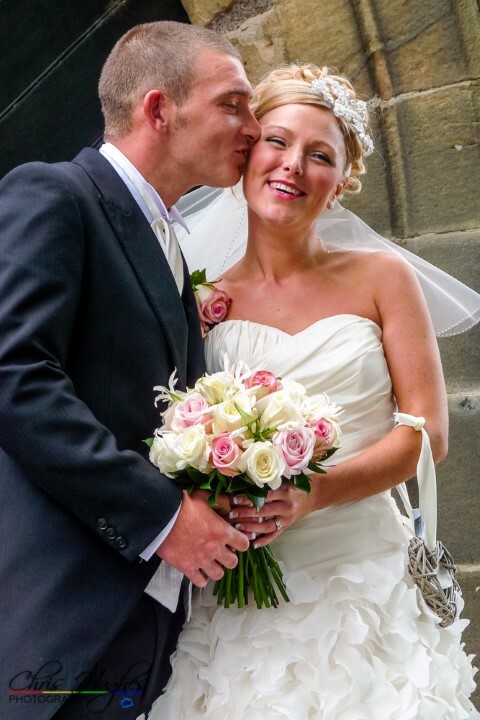 The wedding ceremony of Chris & Debbie was held at St. Paul’s Church in Evenwood, Bishop Auckland. 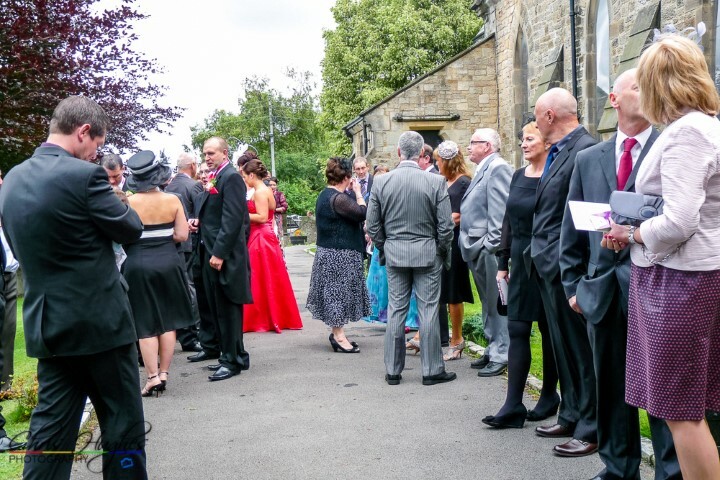 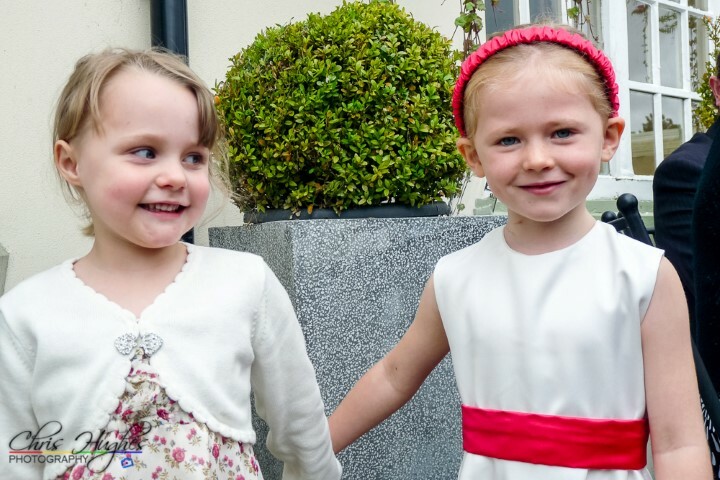 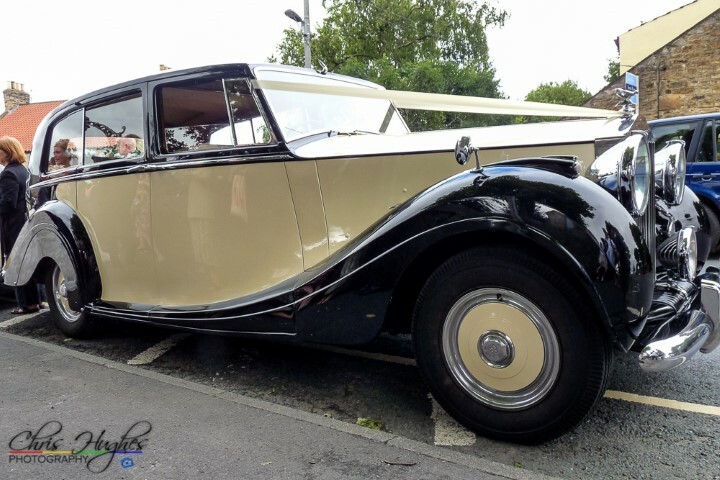 We paused for photos in the grounds after the ceremony before heading off to The George Hotel at Piercebridge for the wedding breakfast and evening reception. 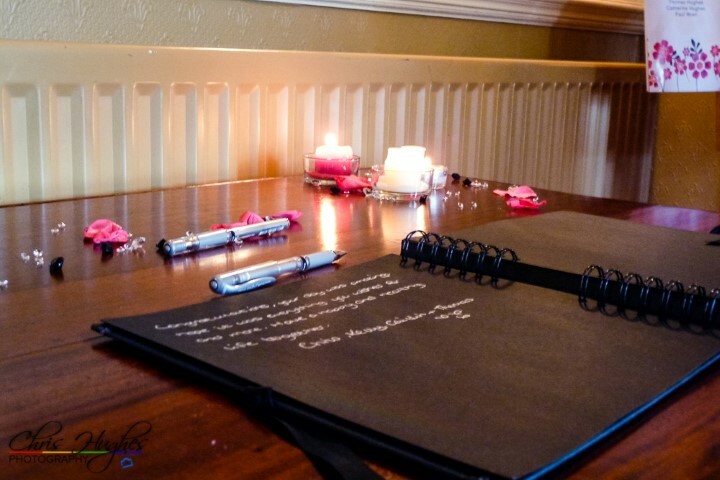 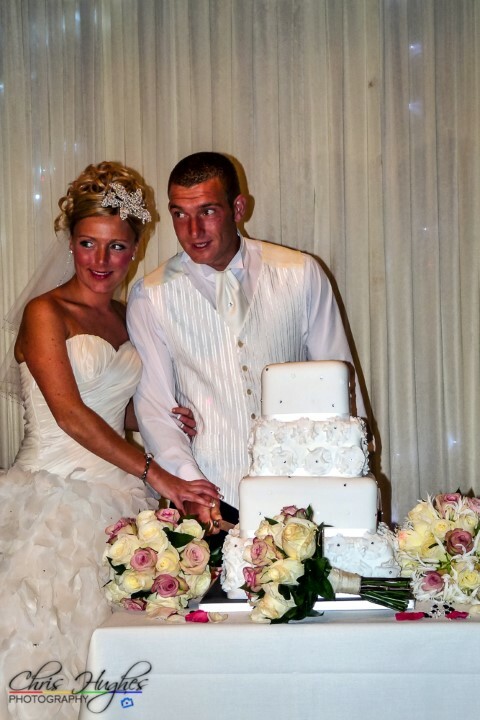 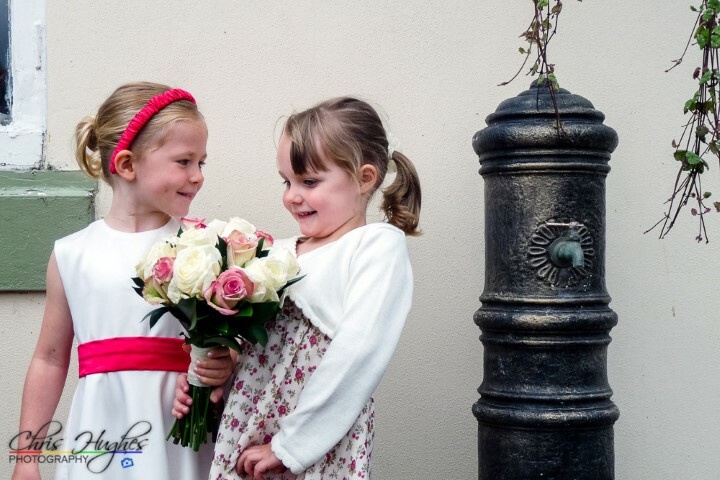 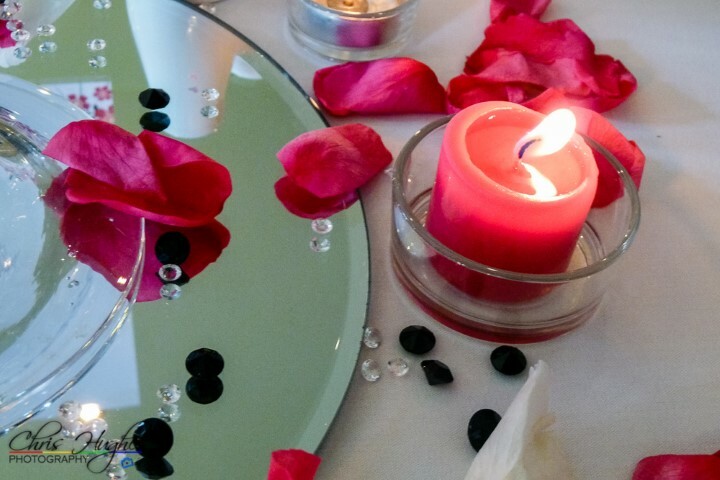 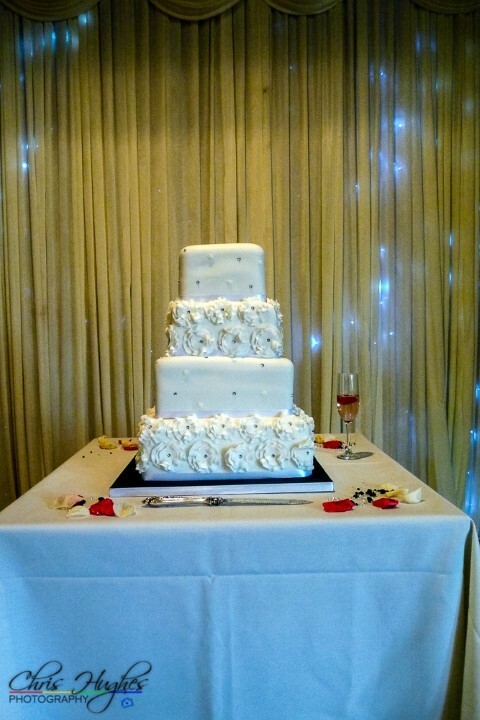 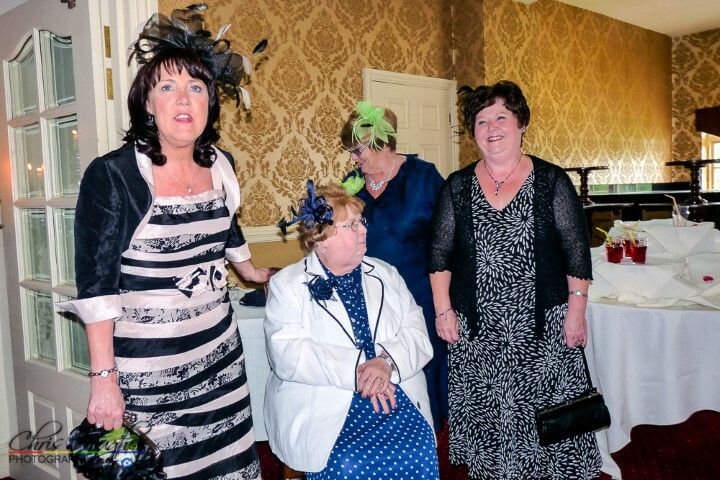 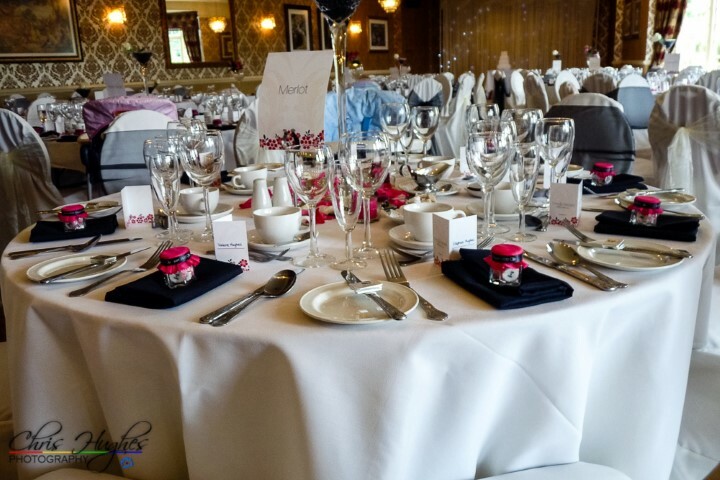 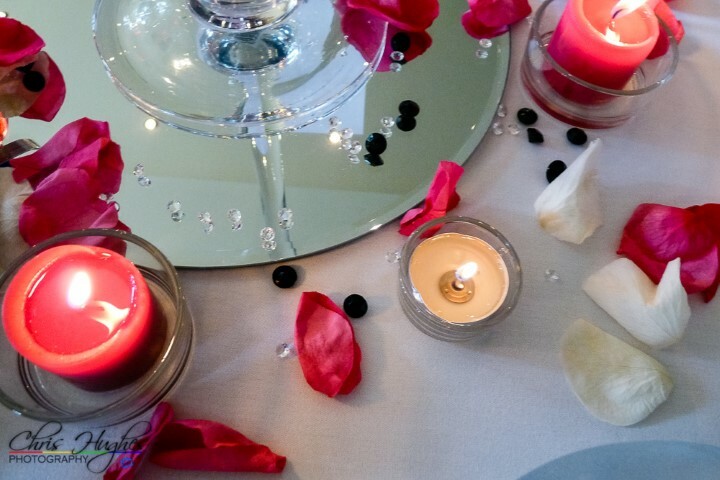 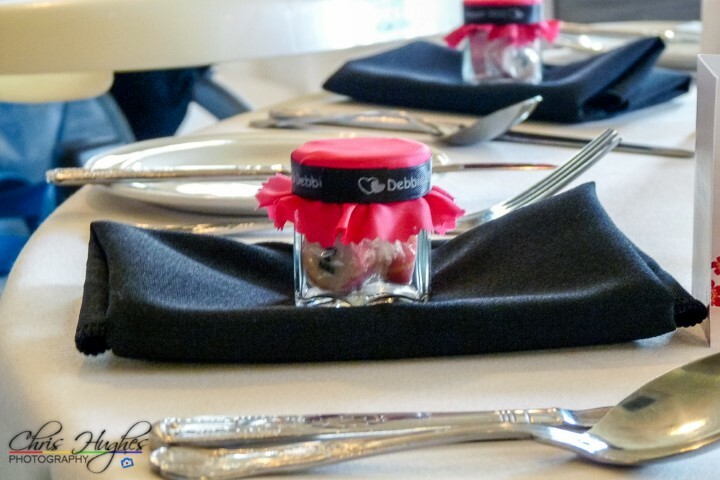 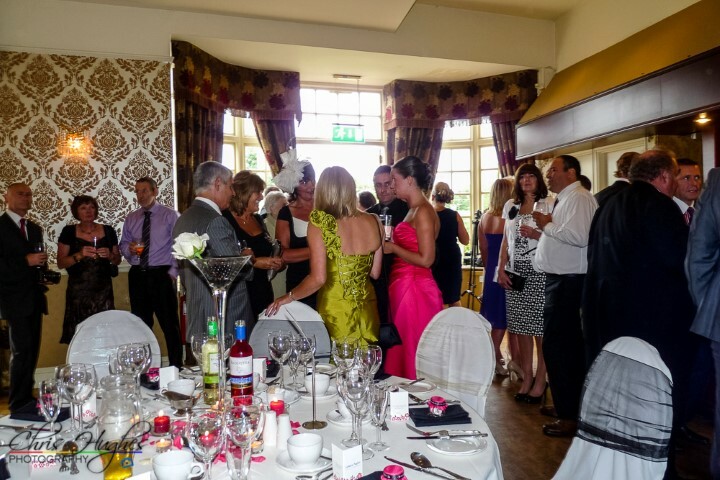 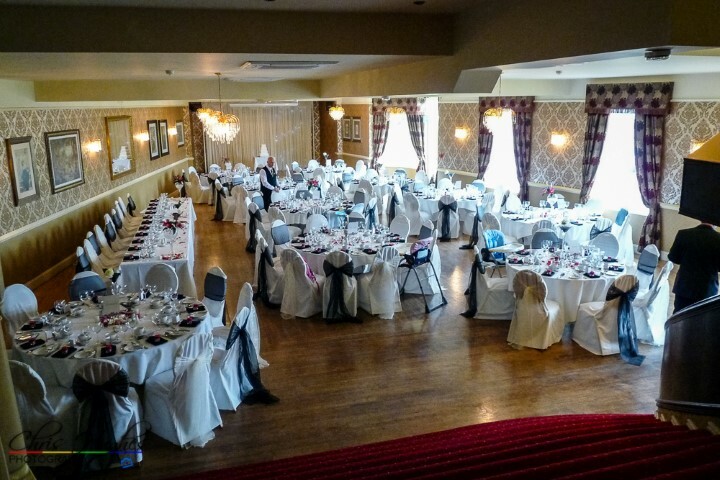 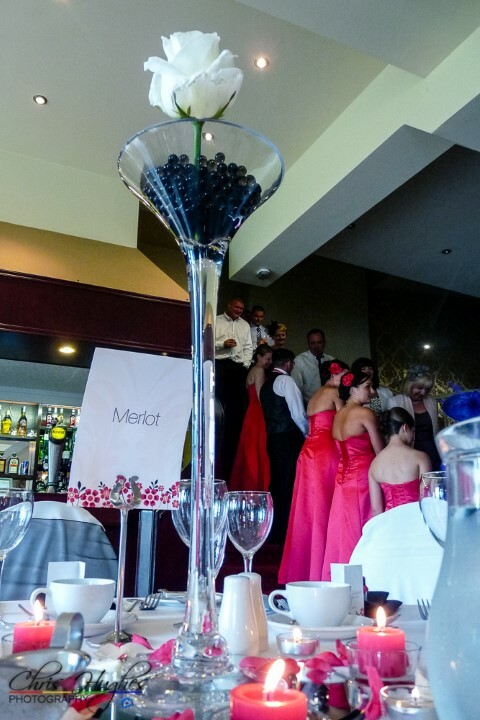 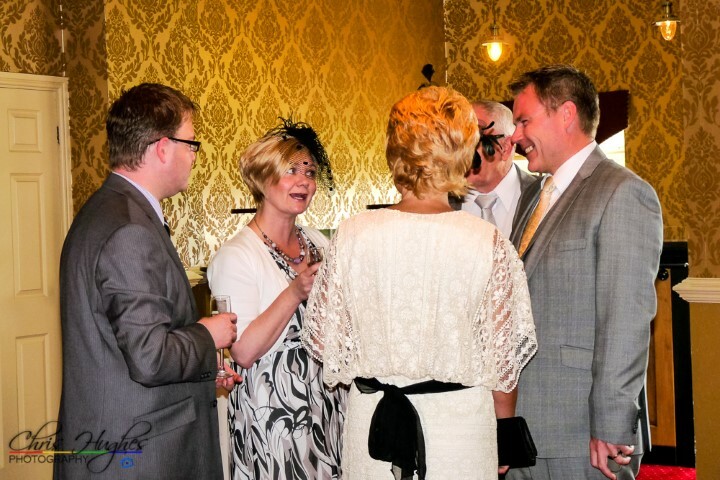 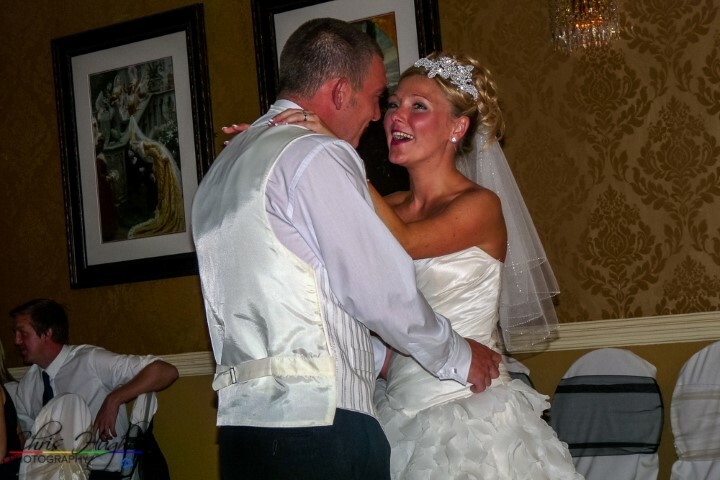 The George Hotel sits on the banks of the River Tees close to Darlington and is a lovely dynamic venue for a wedding reception with various rooms to mingle, and the large function room at the back. 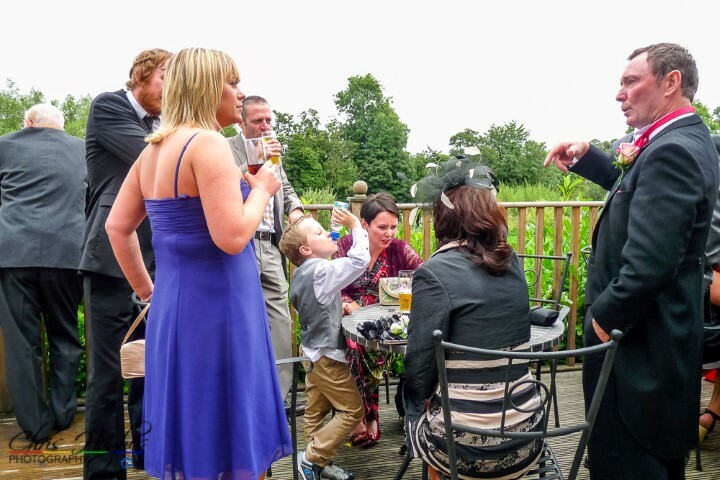 The best though is the stunning terrace at the back overlooking the River Tees, plenty of seating area and the little bridge over to the island in the River Tees. 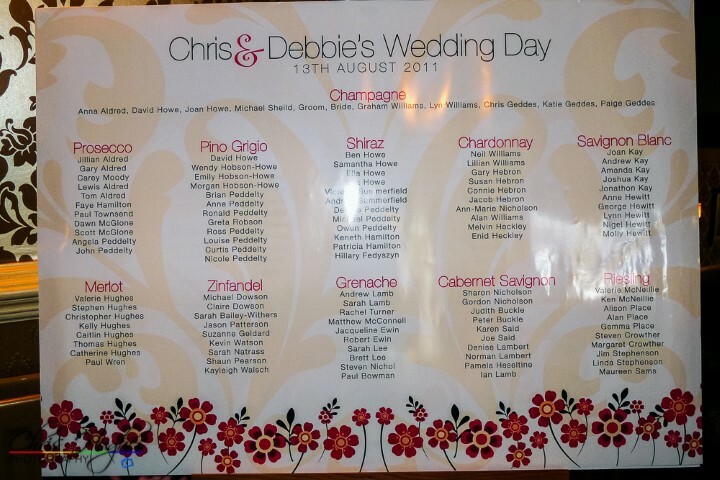 Everyone enjoyed an amazing day.